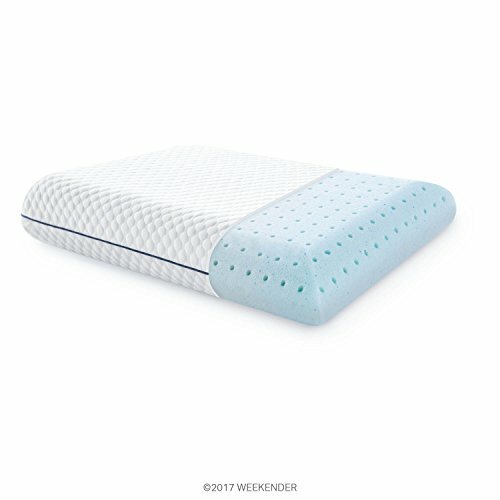 Amazon has the WEEKENDER Ventilated Gel Memory Foam Pillow – Washable Cover marked down to as low as $22.49 and it ships for FREE with your Prime Membership or any $25 order. Available in standard, queen, and king with prices up to 55% off! This is a Gold Box Deal which means it is for today only or while supplies last.